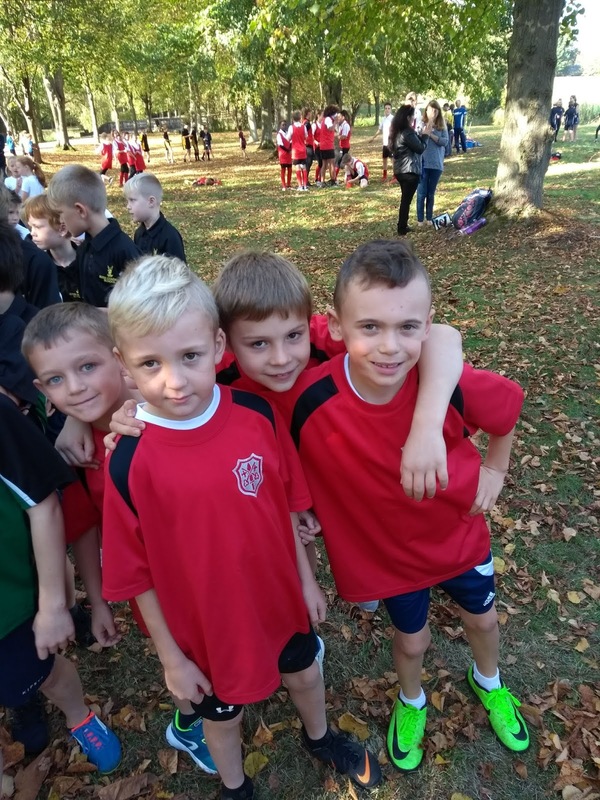 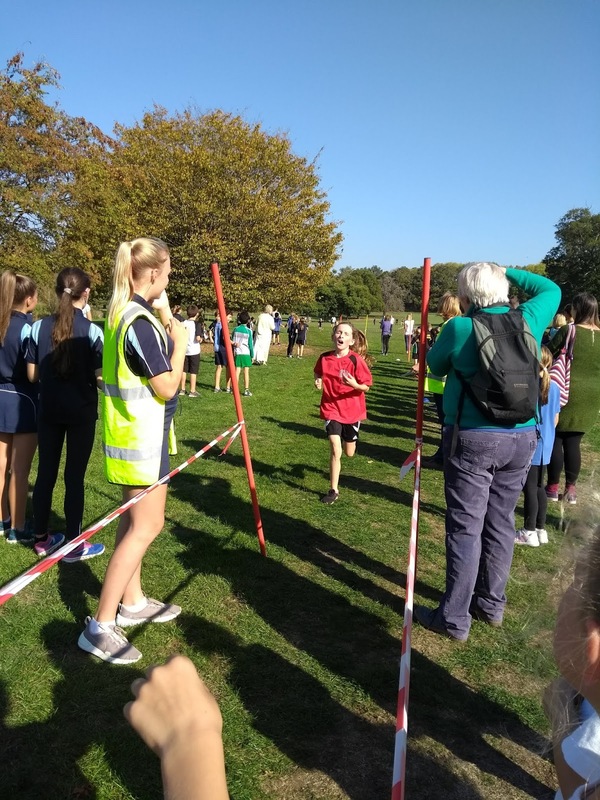 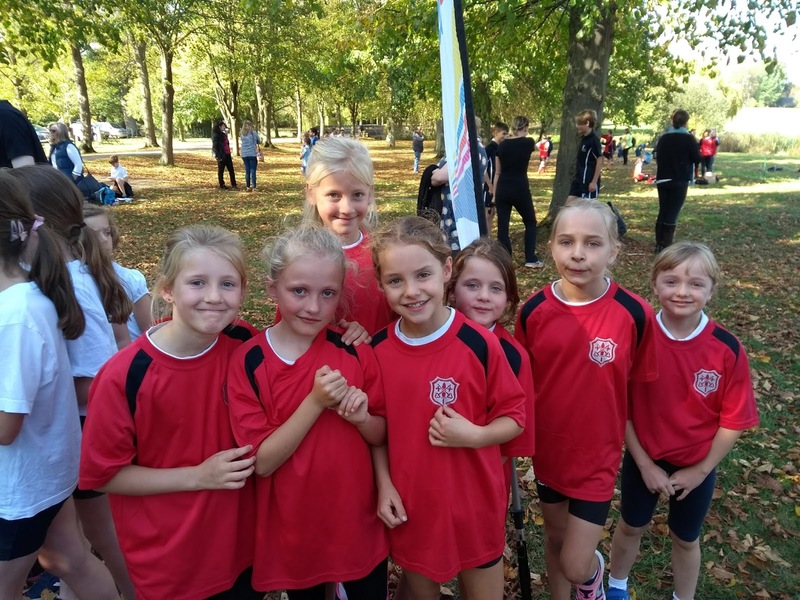 On Wednesday 10th October 2018, the Year 3/4 girls and boys and the Year 5/6 girls Cross Country Teams attended the Vale Cross Country Championships at Buscot Park. 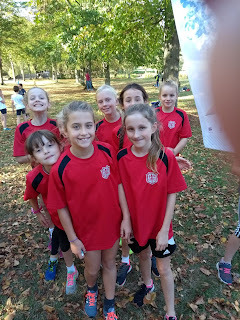 The teams all did amazing despite the Year 3/4 children being extremely tired after their trip to Court Hill and having very little sleep! 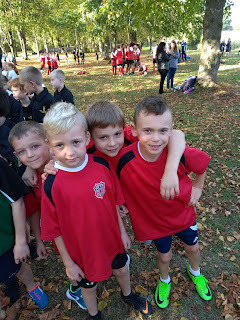 The Year 3/4 boys finished in 10th place and the Yaer 3/4 girls in a very respectful 4th place overall. 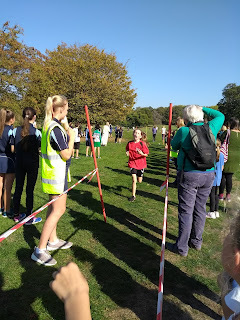 The Year 5/6 girls was led home by Poppy and Evie finishing in 1st and 2nd place respectively. 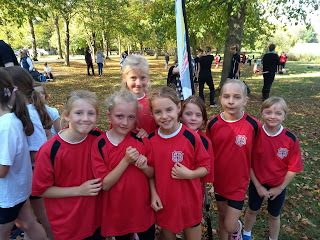 In the team event the girls came 1st place with a very significant lead.